This week has seen the UK’s first ever Academic Book Week; a celebration of the diversity, innovation and influence of the academic book. The week was architected by the Academic Book of the Future Project, made up of a core team of 5 experts from UCL and King’s College, London. They asked booksellers, publishers, librarians and academics to submit to a list of the most influential academic books of all time, with a public vote to decide the ultimate winner. From the list of 20, Charles Darwin’s On the Origin of Species came top, hailed as ‘the supreme demonstration of why academic books matter.’ This was followed by Marx and Engels’ The Communist Manifesto in second place, The Complete Works of Shakespeare third and Plato’s masterwork of political theory, The Republic, fourth. Here at Cambridge University Press, we’ve spent the week putting on a series of talks and activities to celebrate the academic book. We began with a discussion led by Press archivist Dr Rosalind Grooms and our Director of Syndicate Affairs, on the Past, Present and Future of the Press, and our role in shaping academic publishing. We also streamed a lecture from Dr Martin Eve, Senior Lecturer in Literature, Technology and Publishing at Birkbeck University of London, discussing his views on open access and the future of the academic book. He spoke passionately about the benefits open access has for society, a view shared by the Press. In this spirit of open access, the Press made its own twenty most influential academic books, as chosen by our editors, accessible free online for the duration of the week, including works by Nietzsche, Chomsky, Schrödinger and Descartes. 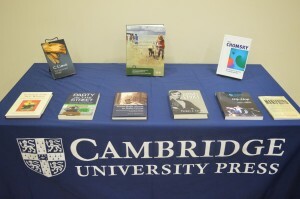 Other academic institutions and publishers around the country have also been contributing to the week’s festivities; the effects of evolving technology on the monograph were debated at Oxford, Sheffield’s Western Bank Library held an exhibition of ‘Curious Books,’ and Edinburgh University Press held a discussion for academics on getting their first book to publication. 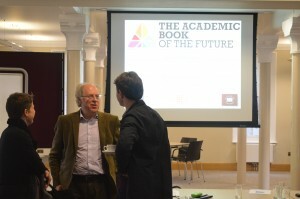 Academic Book Week was launched with the aim of encouraging discussion around the future of the academic book, and how scholarly work in the arts and humanities will be produced and read in the coming years, and it’s done exactly that. 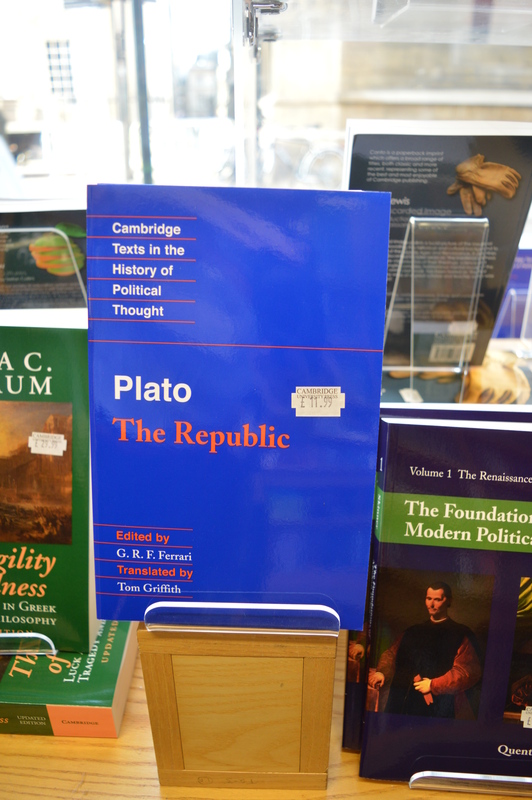 The week has been full of innovation and debate around the academic book; looking to its place in an increasingly digital environment, and what the possibilities new models of publishing may hold.